Ask anyone who enjoys a good dessert and they will tell you that butter makes everything better (and fatter, but that doesn’t work with my metaphor). Unfortunately, this same logic does not apply to the movies. 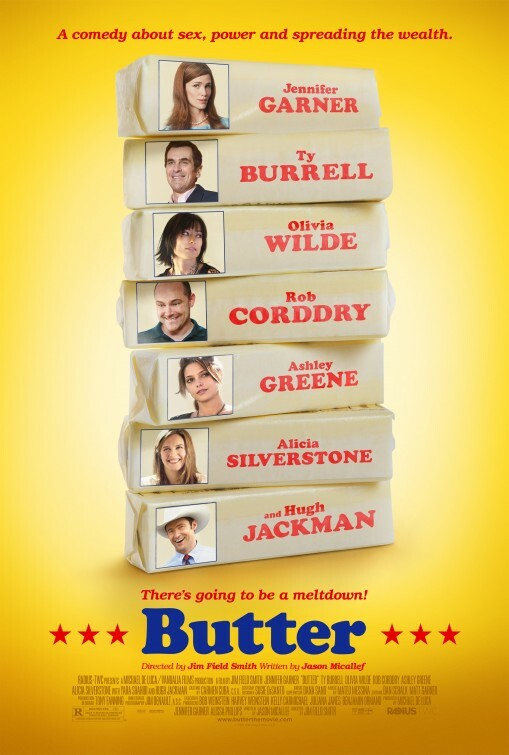 BUTTER, directed by Jim Field Smith, whose only previous feature credit is SHE’S OUT OF MY LEAGUE, takes an incredible ensemble, including Jennifer Garner, Hugh Jackman and MODERN FAMILY’s Ty Burrell, throws them into a bowl, mixing political satire and family drama into the fold. This should be an easy recipe for success but Smith has no idea how to measure out portions. The politics are blatantly obvious; the performances are cartoonish at best, especially Garner, who is an exaggerated version of her usually endearing control freak self; and the whole thing feels sorely undercooked. BUTTER, while clearly well-intentioned, simply melts away before your eyes into one big pile of gooey (and fatty) mess. If you must check it out, rent it. 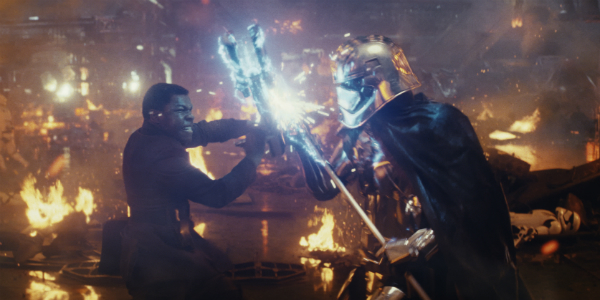 Don't waste your time and money at the theatre. Trust me.